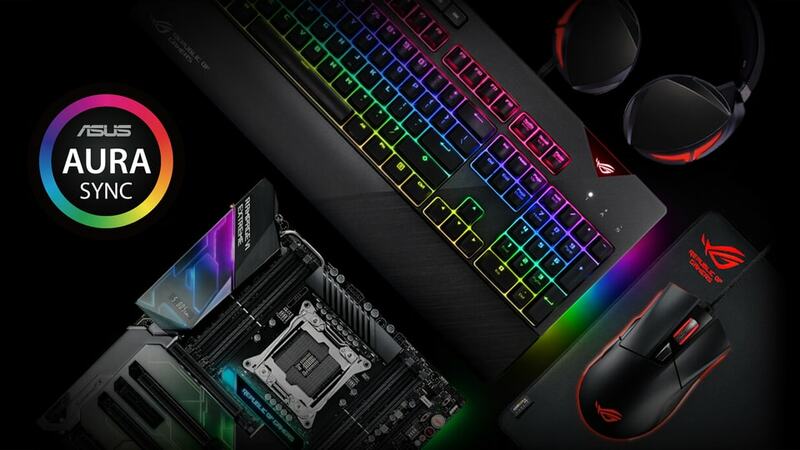 If you’re not sure about which mouse to get and want to make sure you don’t miss anything when you look for a new mouse then you’re in the right place. 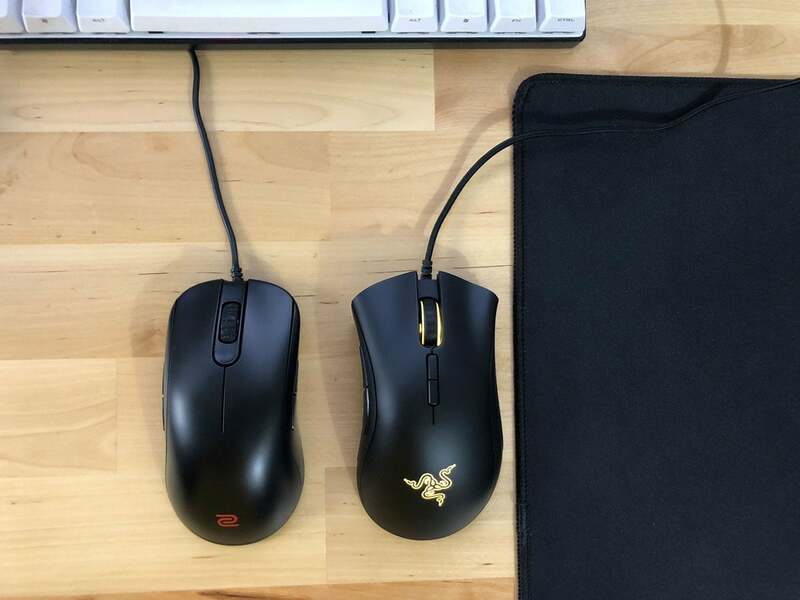 By the end of the this post you’ll able to properly evaluate gaming mice that fit best for the shape of your hand and the types of games you like. 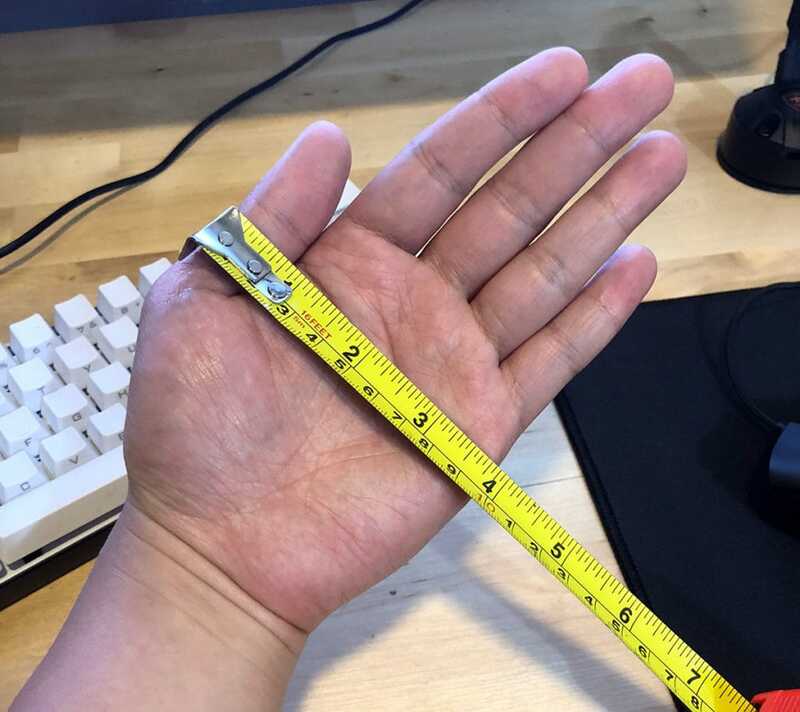 Generally, width is more important than length… 😉 So pay closer attention to the width fitting your hand size than how long the mouse is. If you need to start somewhere, I’d recommend getting some universally loved shapes and going from there, the Logitech G703, Razer DeathAdder for ergonomic shapes and the Logitech G Pro and Zowie FK1/2 for ambidextrous shapes. 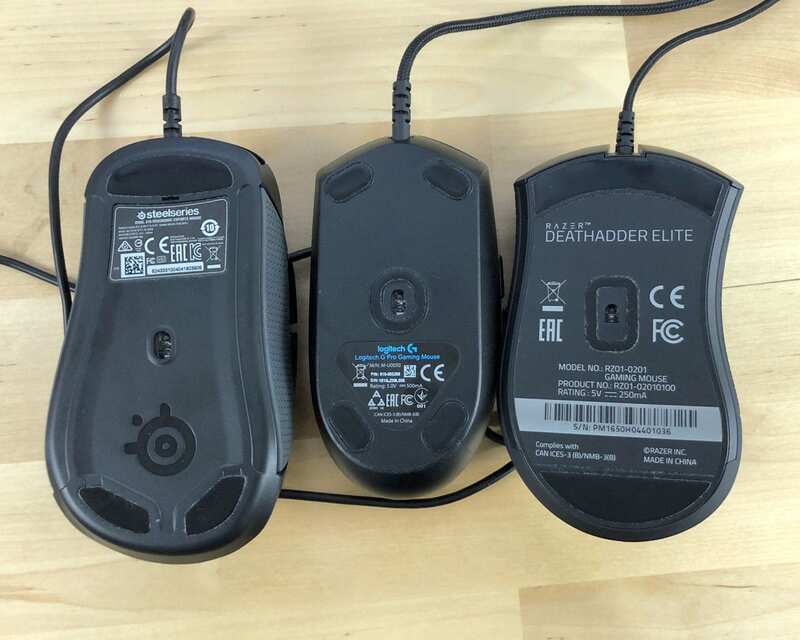 Most mice are made with ABS plastic, but the density and finish on the plastic makes a huge difference. You want to look for a mouse with plastic that isn’t too slick and one that can hold up to sweaty, greasy nerd palms. If the mouse has grips they’re usually made from silicon or rubber. 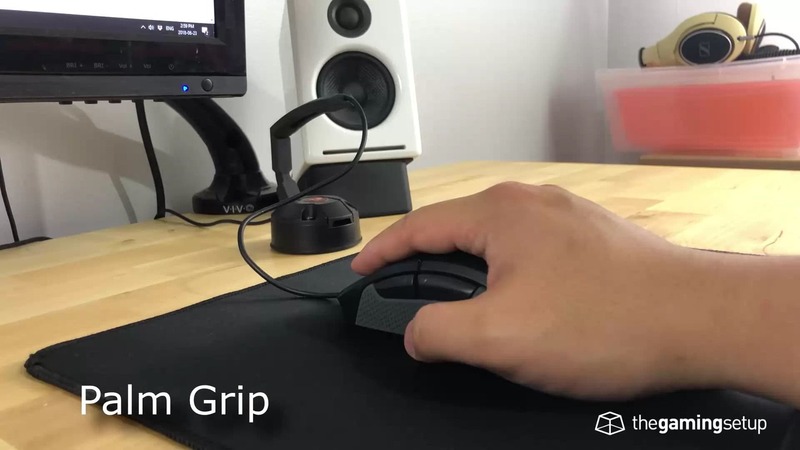 In grip you want it to be grippy enough so that you can easily pick up and move the mouse, but not too grippy where it sticks to dust or makes your thumb too uncomfortable. 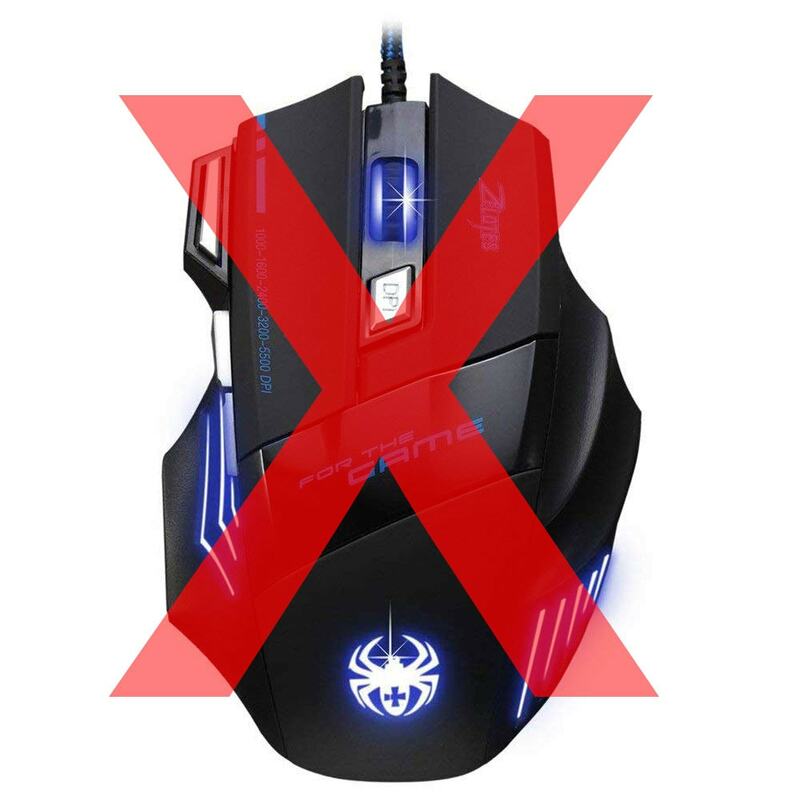 Internally, the mouse should be solidly constructed, no creaks when you twist the mouse and no soft plastic spots. When you shake the mouse there shouldn’t be any rattling of the internals. 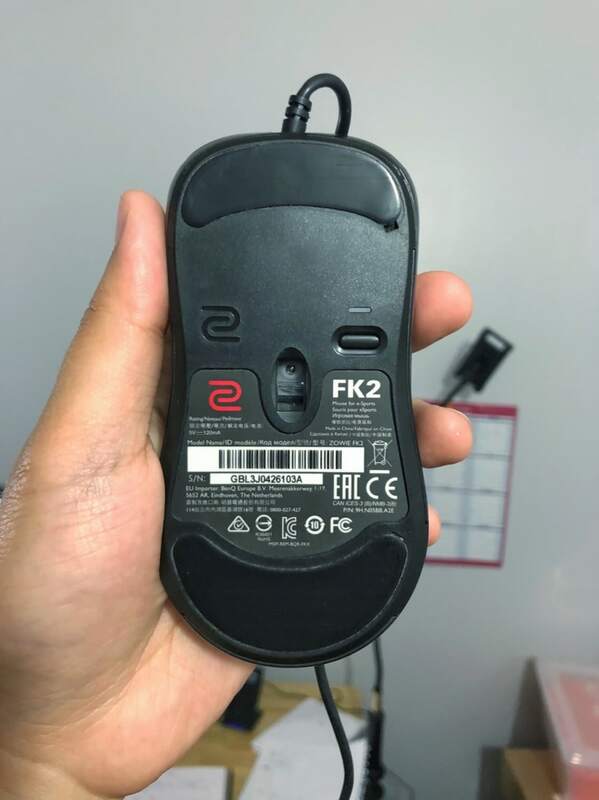 Most gaming mice coming out today have great sensors, if you go get a reputable mouse, you’re likely getting a flawless sensor, the best sensors excel at these key things. Here’s what all those mouse sensor terms mean. Prediction is when the mouses software (or Windows software) tries to predict where you’re trying to go with the mouse and straightens out your line. Angle snapping happens when a mouse tries to predict your movements, which may make you miss your sweet headshots. 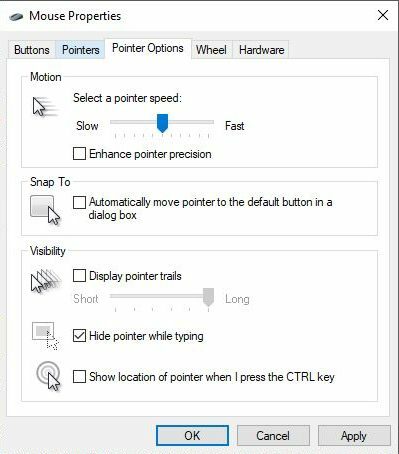 The most common place affliction of prediction is in your windows mouse settings with a tickbox called “Enhance pointer precision”, it’s the exact opposite of how it sounds, turn it off. While laser can work on surfaces like glass because of it’s deeper sensing technology, that deeper sensor resolution leads to laser sensors tracking even the fibres of the mouse pad, this causes mouse jitter and inaccuracies when all you want is to move the cursor from point A to point B. If the mouse you’re looking as any of these sensors, you can be rest assured it’ll track very well. Keep in mind all sensors have an effective range of DPI before jitter, but these sensors basically track perfectly from 100 DPI up to 1800. Mouse feet eventually to get worn away from friction, most stock mouse feet are pretty good, but if you’re looking to replace or upgrade existing feet, Hyperglide is a company that makes great mouse feet for a variety of gaming mice models. Replacing mouse feet is easy, what you usually need to do is apply some heat to the feet with a blow dryer to loosen the glue and peel off the old feet. Then replace with the new feet which should already have a sticker on it. Of course, you should read individual mouse instructions for replacing feet as it could be different. There are two major button manufacturers, Omron and Huano, you’ll find Omron switches is most mice and they do a good job. Huano switches are a little stiffer and they’ve had some QA issues in the past, they’re better suited for FPS games. 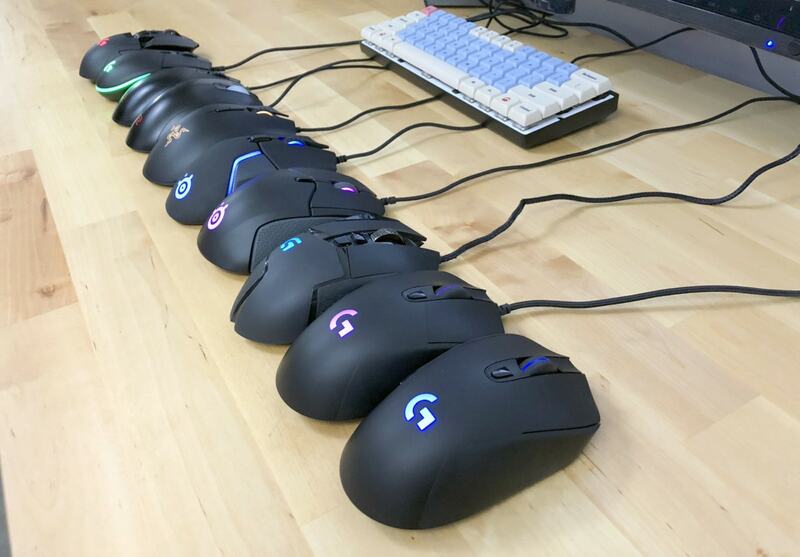 If you forced me to pick, I’d go for a mouse with Omron switches to be safe. 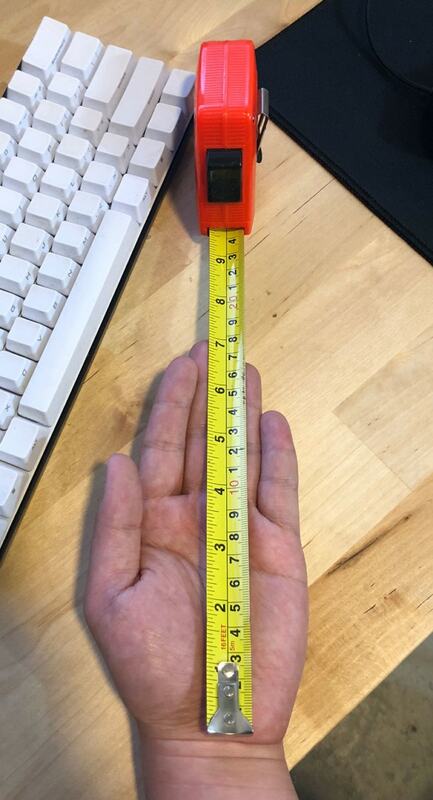 For shooters (FPS and Third Person), getting a mouse with heavier buttons makes sure you don’t have any accidental shots or skills firing giving away position, of course this depends on how heavy your hand naturally rests on the mouse. With shooters fatigue shouldn’t be as much as an issue since you’re not constantly clicking. The number of buttons is up to your preference, I’ve found that unless you’re playing an MMO, the standard set of 5 buttons, left, right, 2 sides and a scroll click are more than enough for most games. 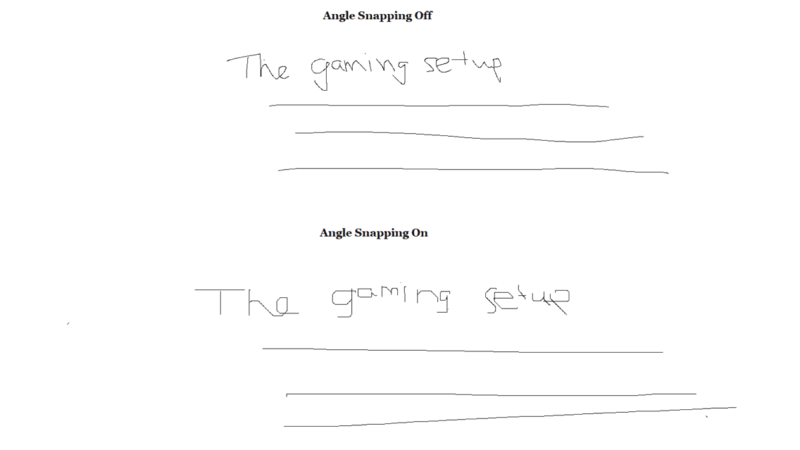 A good scroll wheel should have distinct steps so you as a gamer can determine when you’ve made an input into the mouse, this is key for games that require you to cycle between skills and weapons using the scroll wheel, or crouch spamming or bunny hopping in certain games. 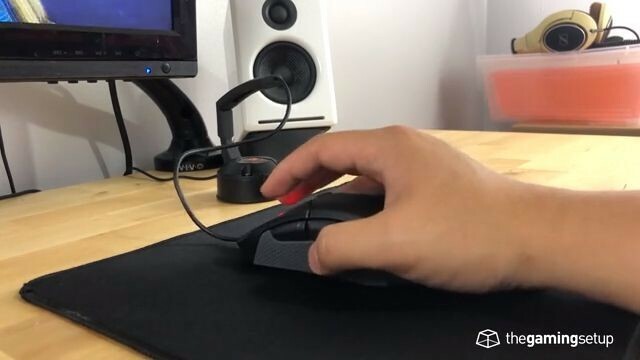 Some scroll wheels come with textures to give you a better grip on the wheel, we like this feature as it allows you to really feel the wheel moving in your finger, though it isn’t that crucial and most gaming mice have a good wheel. The scroll button itself should be solid, no wobbling to the right or left (unless it has those clicks), with a responsive click when you’ve made an input on the middle click. 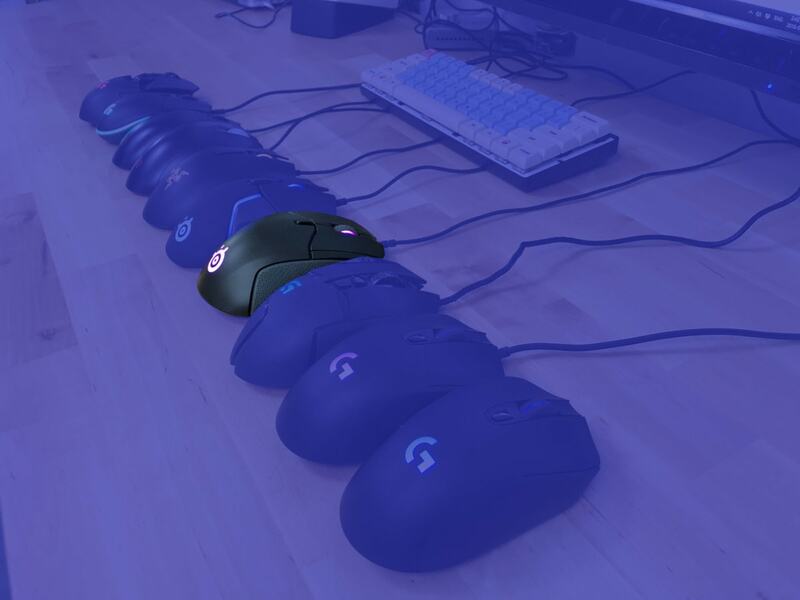 RGB is the major feature that all mice have now (minus Zowie), there’s not much real guidance for RGB here, it should have all the common settings; colour cycling, breathing, level of brightness, colour change rate and the ability to change each section individually. When looking at a mouse, be sure to search for “[model] problems” and see what kind of issues other users are having. Remember that only people will complain about something broken, while the larger number of users that have no issues stay silent. Any other setting in windows except the middle one throws away data, or creates coordinate data that doesn’t actually exist, it’s upscaling or downscaling your movement. You’re best adjusting your mouse speed settings by adjusting your mouse DPI and in-game sensitivity. To find your sensitivity sweet spot I’d recommend picking a starting point and try gaming for a period of time at that setting. After getting used to it, drop your DPI setting by 50 or 100 points and try that for a period and see if your aim improves.